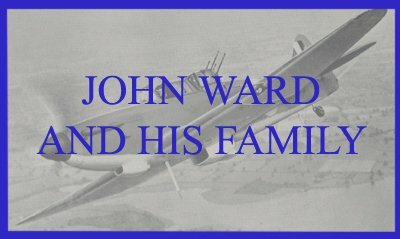 John Ward now lives in Australia but in these memoirs John recalls his family life, mostly of his childhood during the Second World War. His parents left the Springfield Road area just before he was born and settled in Low Hill, which was then relatively new and quiet. John was born and grew up on that estate. Site Seeing: John and his Mother go to look at returning soldiers and bomb sites. The House in which She Lived: visiting John's grandparents in Springfield. The Sleep of Innocence: John, as a small child, experiences a bombing raid on Wolverhampton. Click on the tiles above in any order or use the buttons below to read in the order shown.